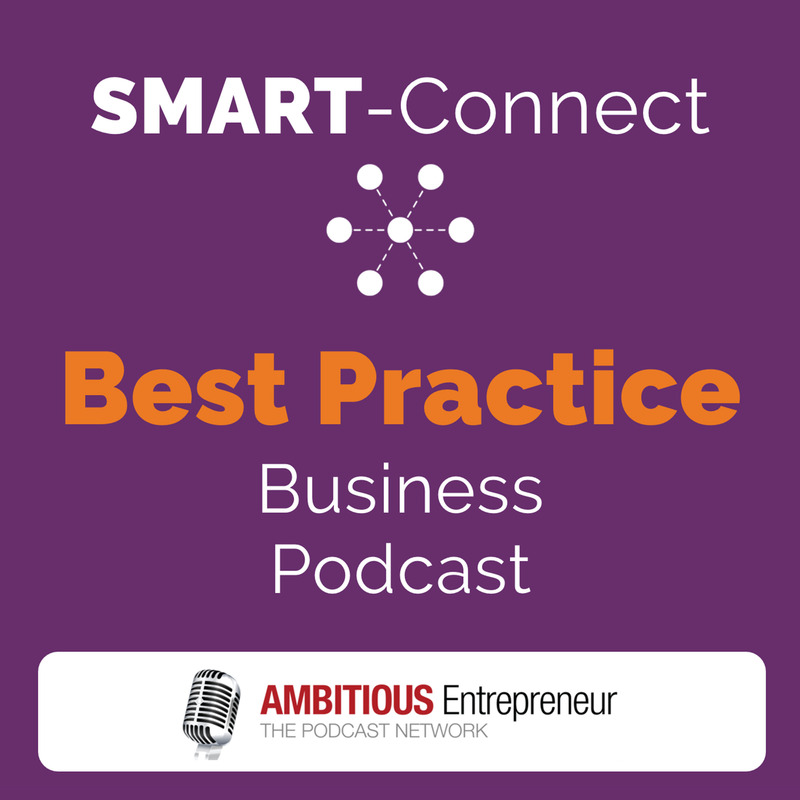 Welcome to SMART Connect Podcast episode #5, featuring business experts and industry thought leaders to help YOU effectively navigate a constantly changing and disruptive market place so you can grow your business into an industry-leading brand. Are you aware that the AusIndustry R&D Program is a great tool for emerging businesses to use as part of their capital raising program? 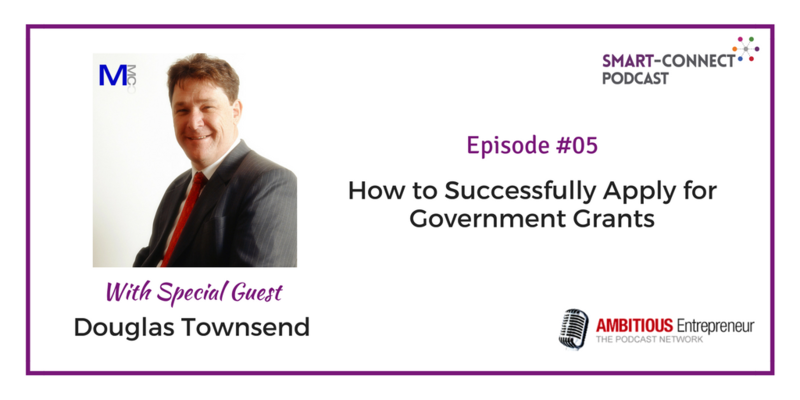 Joining me today is Douglas Townsend – a specialist in the AusIndustry R&D Incentive Program and a dedicated consultant to a wide range of companies, driving programs that have released funds to commercialise emerging technology across a range of industries. Douglas is an entrepreneur by nature and an accountant by training. 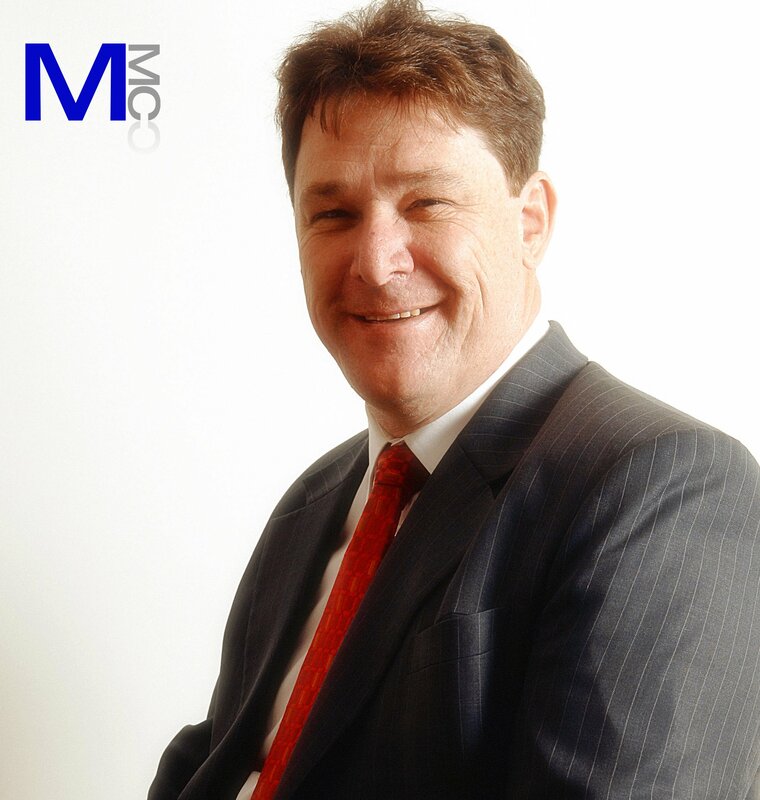 With an extensive background in business and cash flow management his knowledge lies in providing expert advice to clients with research and development claims and government programs to accelerate their growth. How to make your local government a marketing channel. Douglas is an entrepreneur by nature and an accountant by training. He get's really excited by businesses who are trying to grow. With an extensive background in business and cash flow management his knowledge lies in providing expert advice to clients with research and development claims, government programs that can accelerate their growth. As a specialist in the AusIndustry R&D Incentive Program and a dedicated consultant to a wide range of companies, he has driven programs to release funds to commercialise emerging technology across a range of industry. He is very committed to getting outcomes for my clients.